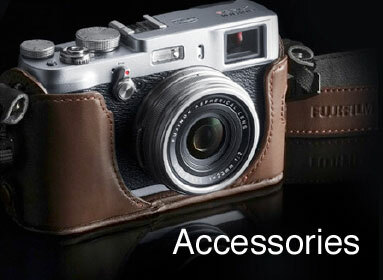 Fujifilm has been producing photographic products for 80 years, which means the company has a wealth of skill and experience. 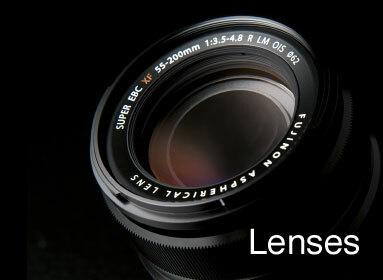 The very latest range of cameras and lenses has brought all of that knowledge to bear with technologies that help to create images with great detail and colour accuracy. 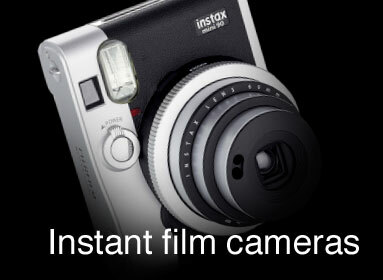 With Fujifilm’s extensive range of products, there’s sure to be a camera that suits your needs, whether you want an easy-to-use compact, a versatile bridge camera or a more advanced compact system camera with interchangeable lenses. 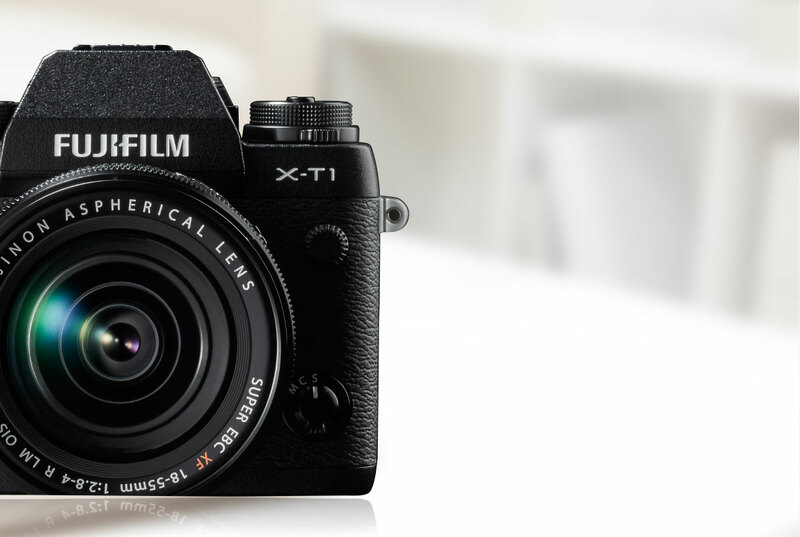 As well as looking stunning, Fujifilm cameras also deliver superb results thanks to the use of the very latest sensor, autofocus and display technologies. 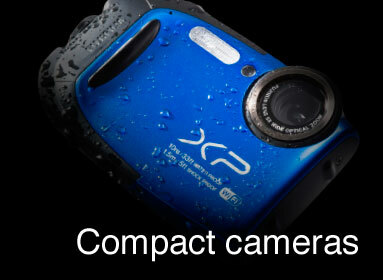 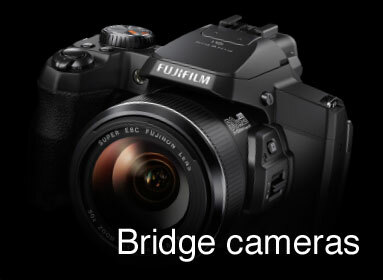 The sensors in many Fujifilm cameras, for example, feature a unique design that delivers unsurpassed sharpness and colour rendition. 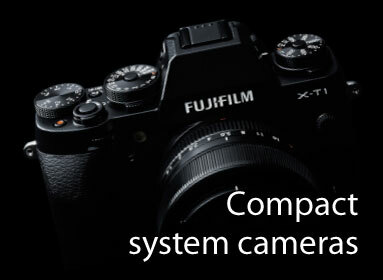 Similarly, the cameras’ autofocusing systems are among the fastest in the world, while the latest developments in viewfinder and LCD design put Fujifilm cameras ahead of the opposition for functionality and user-friendliness.